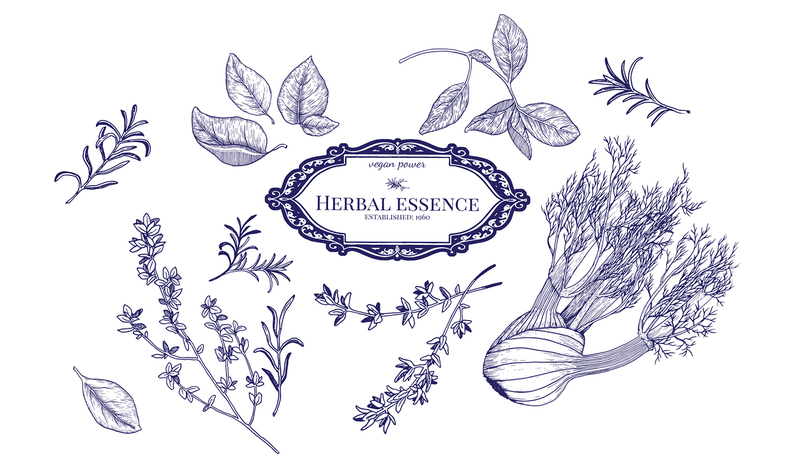 Herbal Essence is a start up line of an organic, vegan beauty products. We ask ourselves a question, why do we need to put labels "no parabens", "no SLS", "not tested on animals"? This should be obvious. In Herbal Essence cosmetics you will find nature and love only. And we support this idea from the bottom of our hearts! The package should show care and love which product is made with. Handmade illustrations give personal and vintage touch reminding of old-fashioned way of handcraft. The most important was to create the feeling that the product has a long tradition behind it, and that it's nothing like others cosmetics. 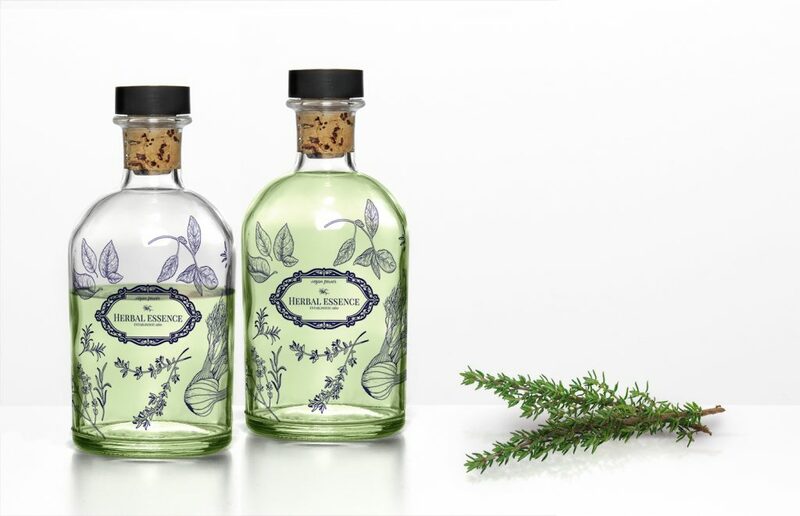 When holding the bottle in your hands you should think of your grandmother in her garden picking up herbs.